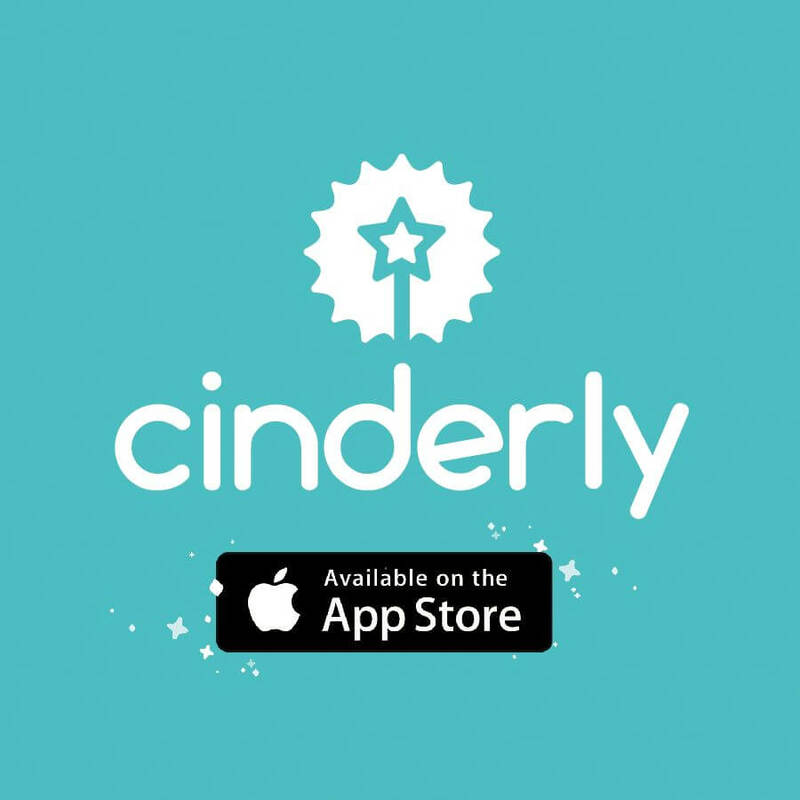 Created by the makers of Cinderly, “Don’t Quit Your Day Dream” Is an inspiring workshop series centered around helping you cultivate your inner creativity. All the while giving you real tools to help you start, launch, or revitalize your personal brand or business. I DID IT, I’VE DONE IT, I CAN DO MORE! 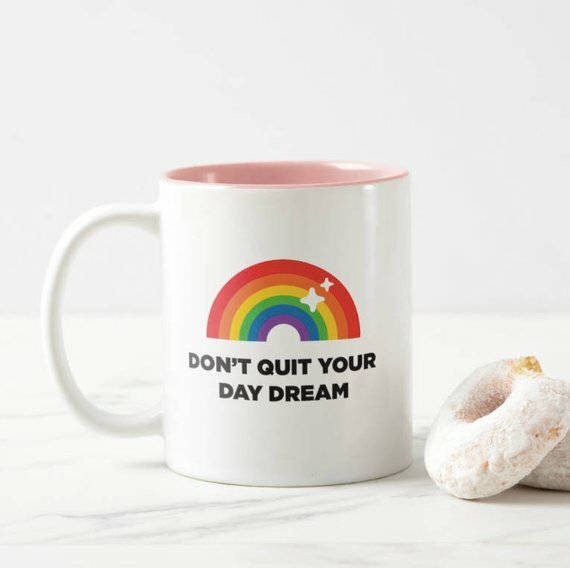 Grab this exclusive workshop mug as a daily reminder that you and your daydream are worth fighting for!